Quicktime Player required for audio clip to play Yuman creation story. 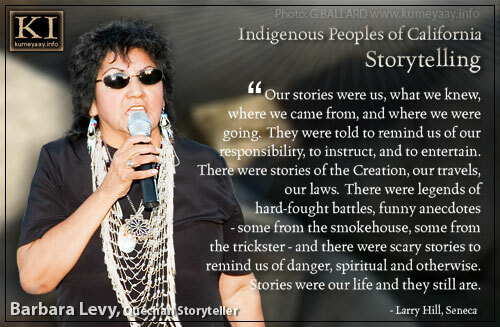 Barbara Levy was born and raised on the Fort Yuma Indian Reservation, and is a fluent speaker of the Quechan Indian language. 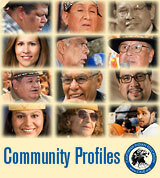 She teaches weekly Quechan language classes on the Fort Yuma Reservation. 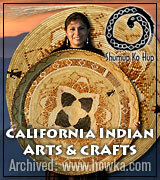 The Quechan language is part of the Yuman language family and is similar to the Kumeyaay language. 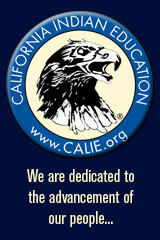 Barbara learned to speak English at 21 after she was awarded a BIA scholarship to Santa Monica City College. 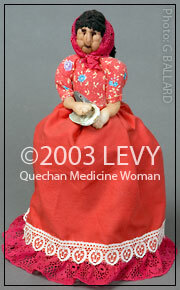 Barbara Levy is a Native American Indian storyteller, cultural singer and traditional doll maker. 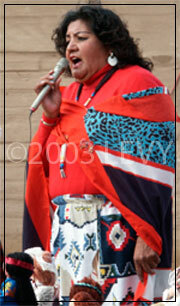 Barbara travels to California Indian cultural gatherings and performs her traditional songs, and Native American storytelling. She uses her handmade dolls and stuffed animals as characters in her storytelling to reflect and illustrate her Quechan cultural heritage. 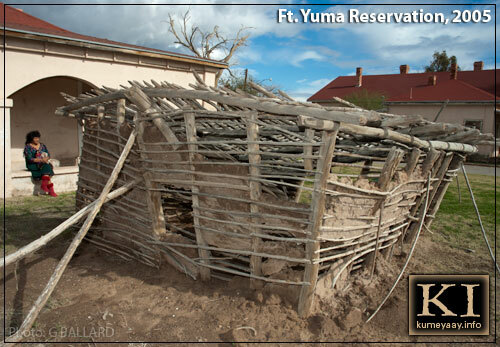 Barbara has done storytelling and dollmaking at the Heard Museum in Phoenix, Arizona.